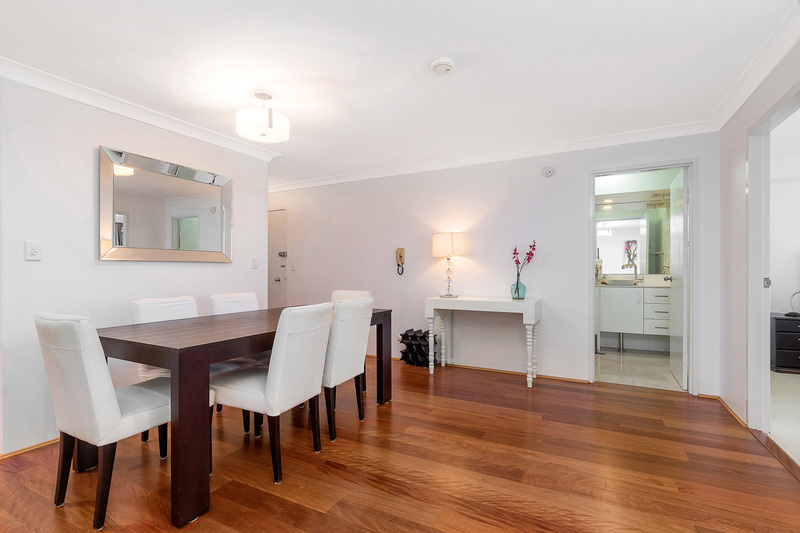 Quietly positioned back from the street, this fully furnished apartment in the popular Portofino building. 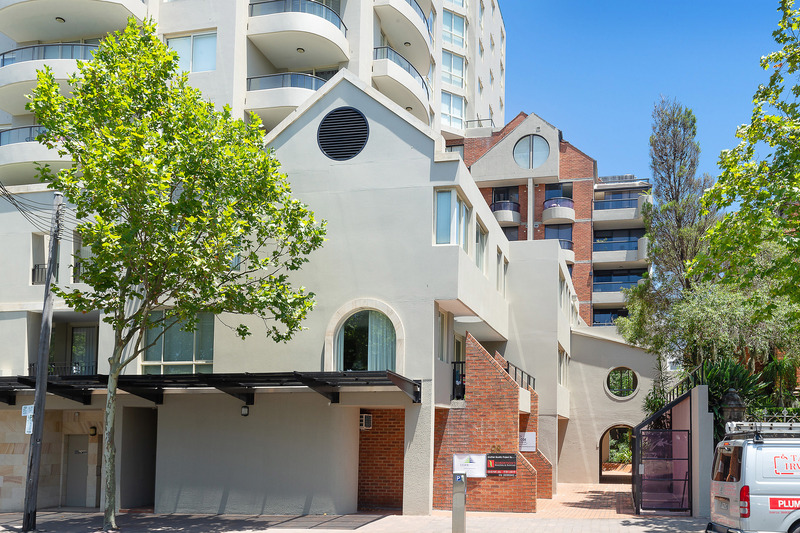 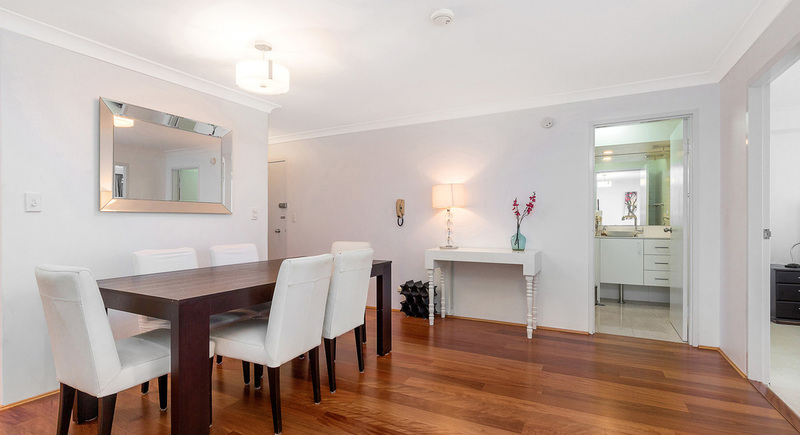 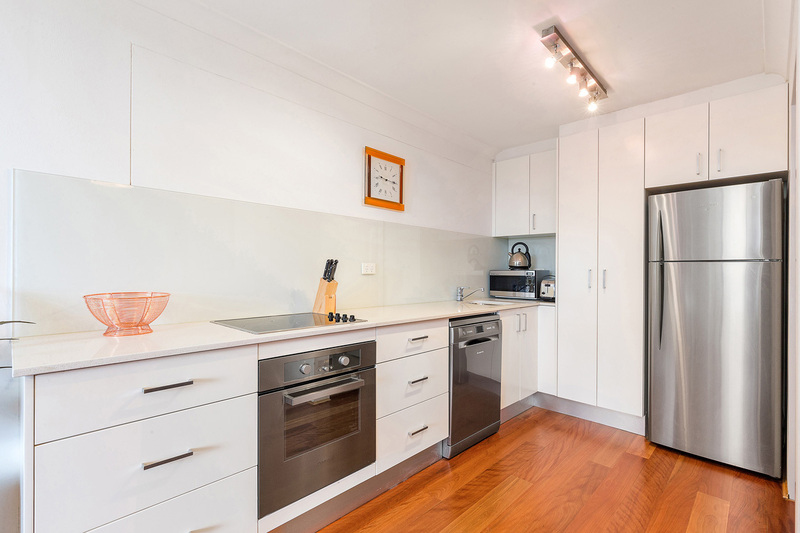 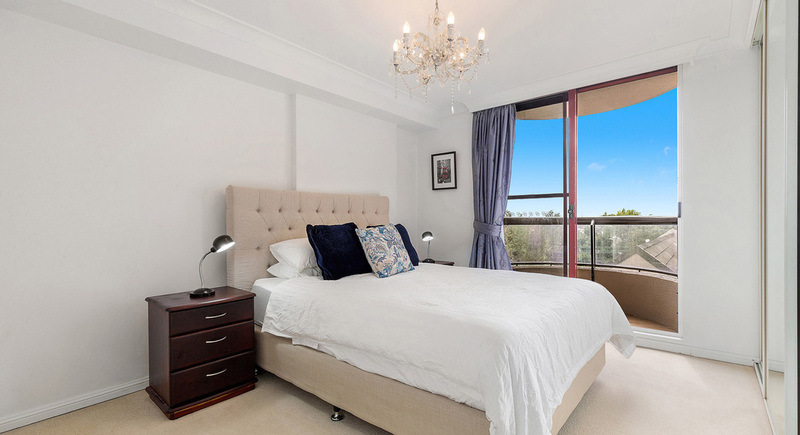 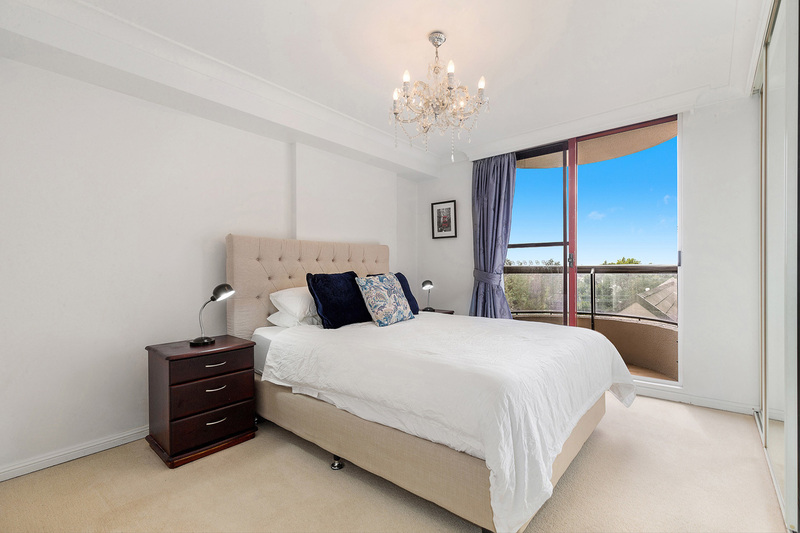 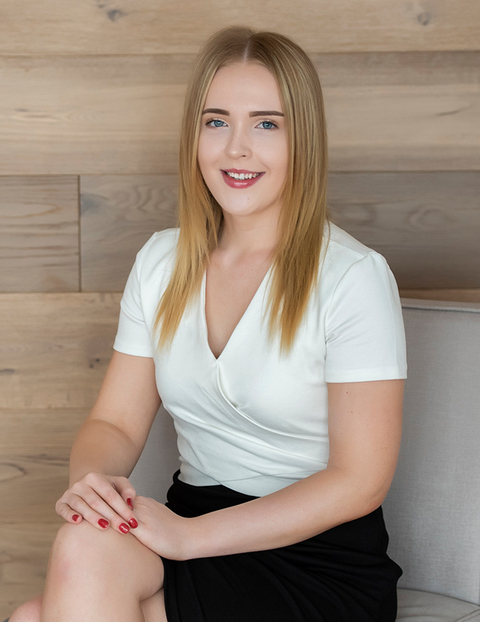 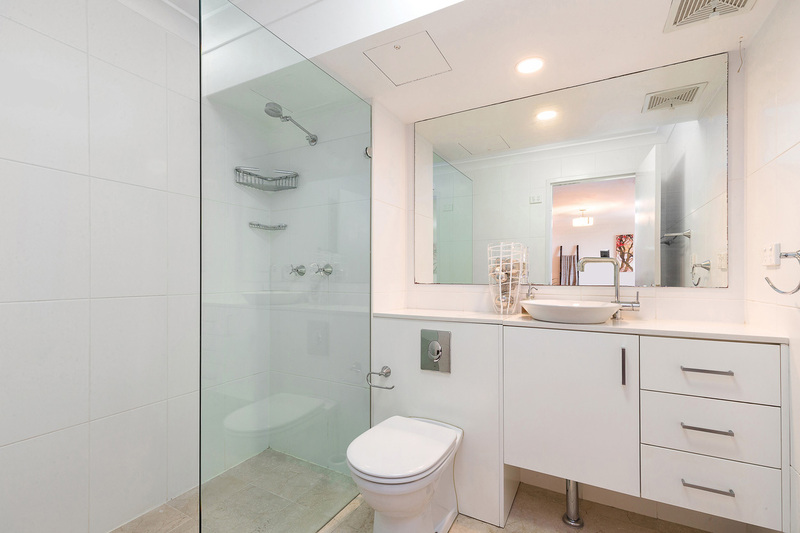 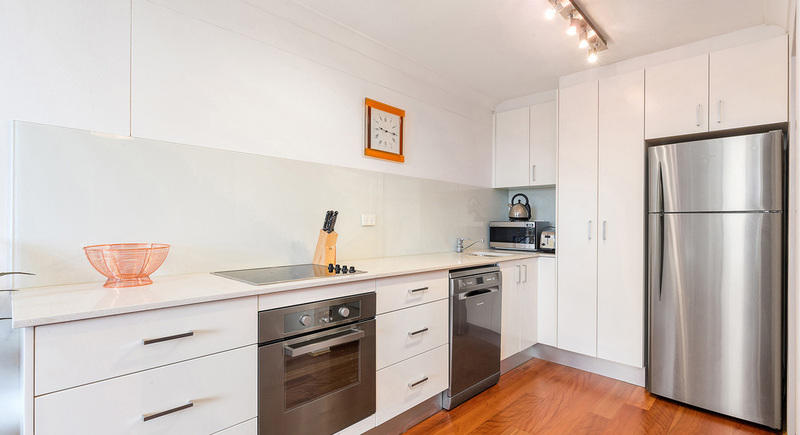 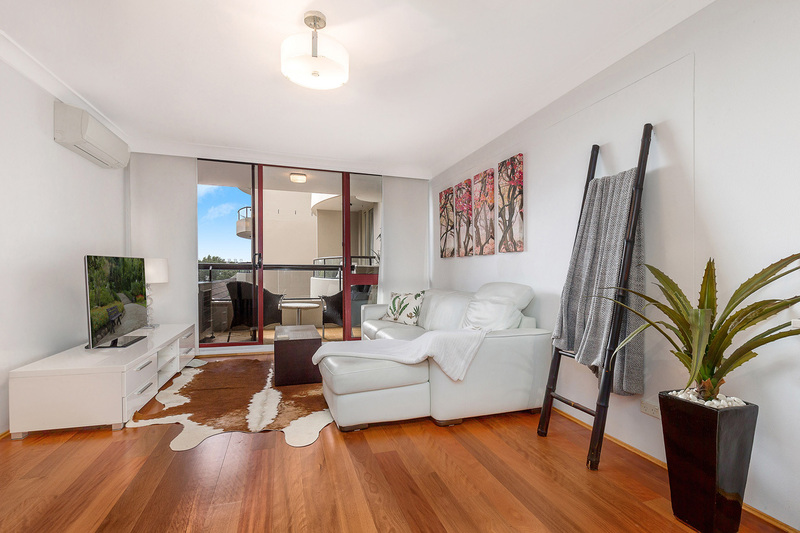 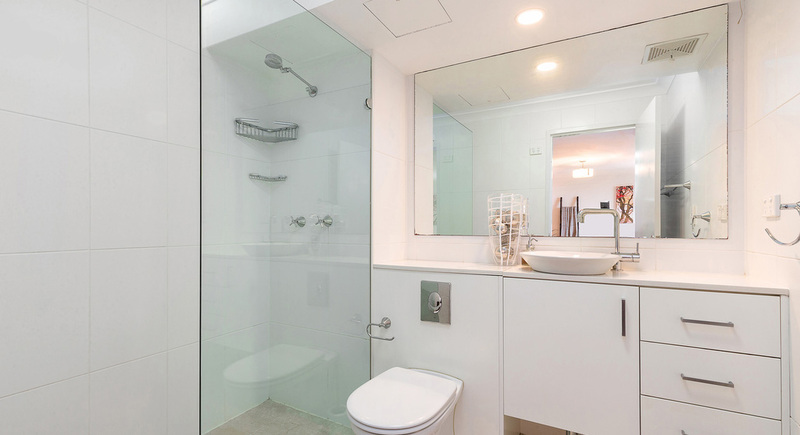 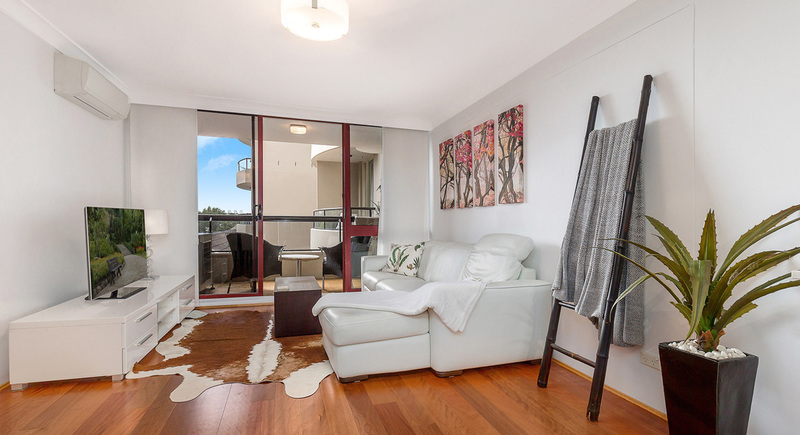 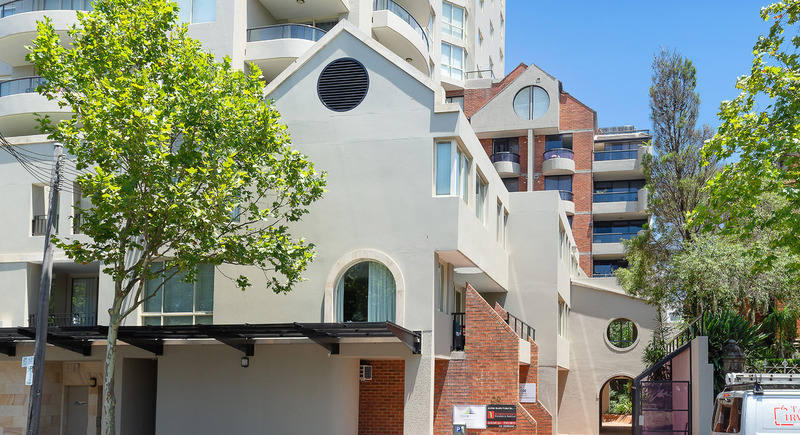 Conveniently located only a short walk to Milsons Point Train Station. 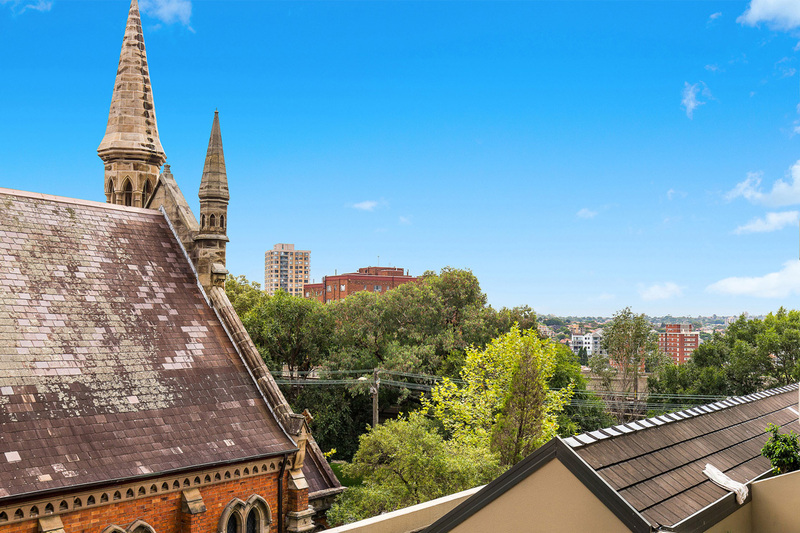 Stroll to shops, great cafes & restaurants.